It’s not easy to find 5-star dentistry these days. Especially when it comes from dentists with exceptional reputations who are respected for dental excellence by patients and the professional dental community. 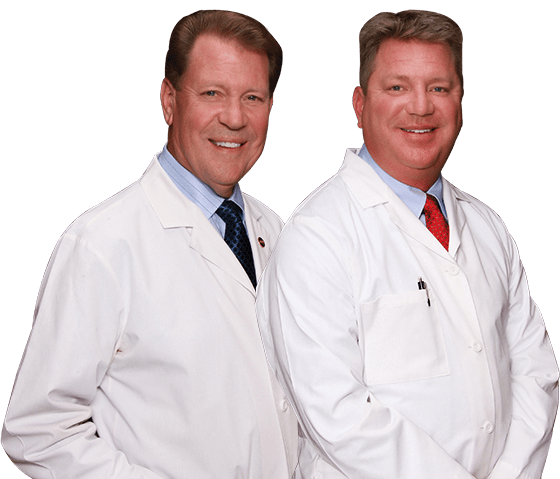 Dr. Ron and Dr. Jeff have incredible depth of experience – over 60 years combined. In that time, they have turned thousands of adults and families in Littleton, CO and the surrounding communities into raving fans. Patients really appreciate their unique brand of comprehensive, adult aesthetic and family dentistry, plus high-tech treatments and techniques. 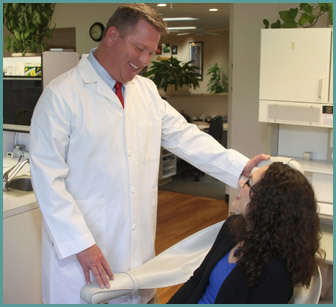 In addition to their expertise in all aspects of dentistry, including cosmetic dentistry, implant dentistry and periodontal services, they both have honest, open, down-to-earth communication skills that help them easily connect with patients of all ages. Plus warm, personalized, compassionate and unrushed 5-star care and service in everything they do. Their highly trained professional team includes an excellent staff of personable, competent professionals with stellar customer service skills. They are extremely thorough, tolerant and attentive to patients’ desires and needs. It's an additional bonus to have a peaceful and restful scenic view while the doctors deliver their 5-Star dental care. If you have never experienced true five-star dental care, you are in for a real treat when you visit Grout Family Dentistry. Call us at 303-730-1222 or fill out our online Request an Appointment form to arrange your consultation or if you need an emergency dentist. 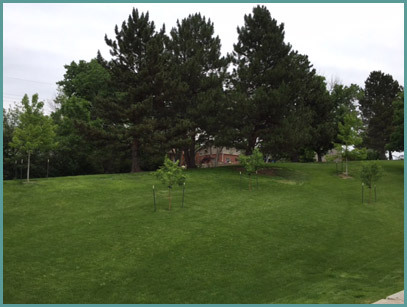 Our patients come to us from Denver County, Douglas County, Arapahoe County and surrounding areas, including Centennial, Highlands Ranch, Littleton, Columbine and Denver, CO.